John and I have been planning our 2016 travel and decided to make a bucket list of all of the places that we would like to explore this year. We did quite a bit of traveling last year, but this year we've decided to keep things domestic. We were able to qualify for the Southwest Companion Pass, and we figured we should take advantage of it as much as we can while we have it! Here's a quick look at our 2016 bucket list! 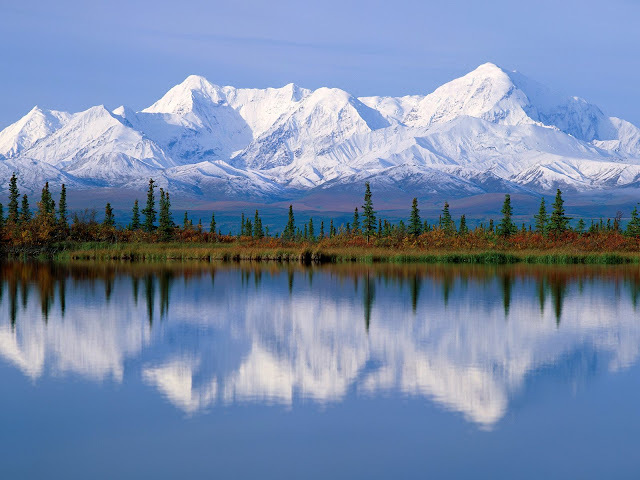 For our 5th wedding anniversary, John and I will be going to Alaska! We booked our trip this past weekend, and to say I'm excited would be an understatement. We will fly into Seattle and spend a day there before heading to Alaska. John and I went to Seattle over Thanksgiving two years ago, and I'm excited to see the city in the summer... but mostly, I cannot wait to explore the Last Frontier. John's younger brother recently moved to Denver, so we figured that it would be a perfect excuse to make our way to the city. John and I have explored southern Colorado pretty extensively, but haven't yet made our way to Denver. And no trip to Denver would be complete without a visit to Rocky Mountain National Park! New Orleans is a super quick flight from San Antonio, and would be the perfect destination for a long weekend adventure. John has been there several times, but I'm looking forward to experiencing the culture and food... lots of food! New York City has been on my to-go list for awhile, and honestly, it seems silly that I haven't made my way there yet! We will likely save this trip for around the holidays (to experience at least a little bit of seasonal weather!). City, shopping, a show - yes, please! This may seem like a silly add to our bucket list considering we live in Texas, but Big Bend is pretty much in the middle of nowhere (about a 6-7 hour drive from San Antonio, which is the closest big city in Texas). There are some great backpacking routes that John has been wanting to do, and we thought this would be the perfect way to explore and learn a little bit more about our new state! What's on your 2016 travel bucket list?! If you've been to any of these locations, make sure to fill me in on all the good sites to see and places to see and eat! DYING to go to Alaska!!! I cannot wait to hear all about it! Just went to NYC in December, let me know when you are going and I will give you some tips! All of these trips sound amazing! My dad recently moved to Colorado and I visited over the holidays but we stayed more in the Boulder area. We went to Rocky Mountain National Park for a day and it was beautiful! If you go during the warmer weather that will definitely be nice since you will have better hiking options haha. Fun! I was just telling Kevin that I want to plan a vacation, but that's really hard for us right now because we don't know what even next week will look like :-p I would LOVE to go to Alaska. And I keep wanting to take Kevin to NYC. He's never been! Look forward to hearing about your trips! Oh I am SO excited for you guys! I feel like we are traveling soul mates since you guys always do similar trips or ones that are high on our bucket list! 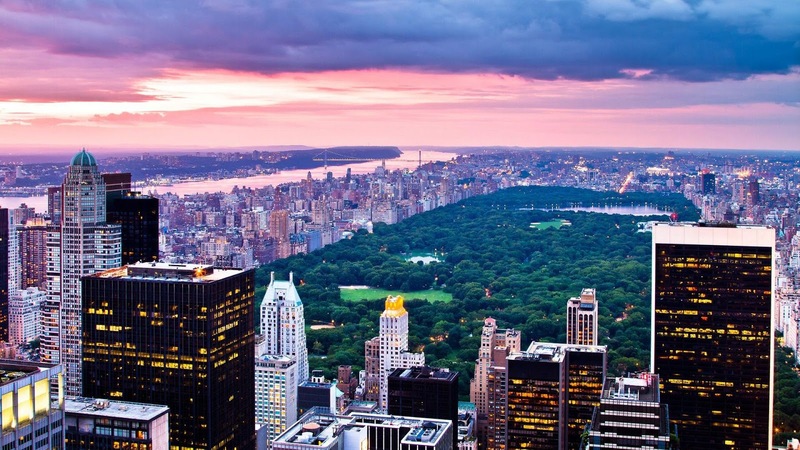 Definitely save NYC for the holidays! It's so magical then. Yay for Denver and RMNP! I lived in Denver for a few years if you need any recommendations on what to do/see/skip! And I can't wait to follow along on your Alaska trip! Sounds amazing! OMG! When you come to NYC let me know and maybe we can meet up. I will arrange a brunch or something with some of the local gals. How exciting!! I've never been to any of those places lol so I'm excited to read all about your trips!! 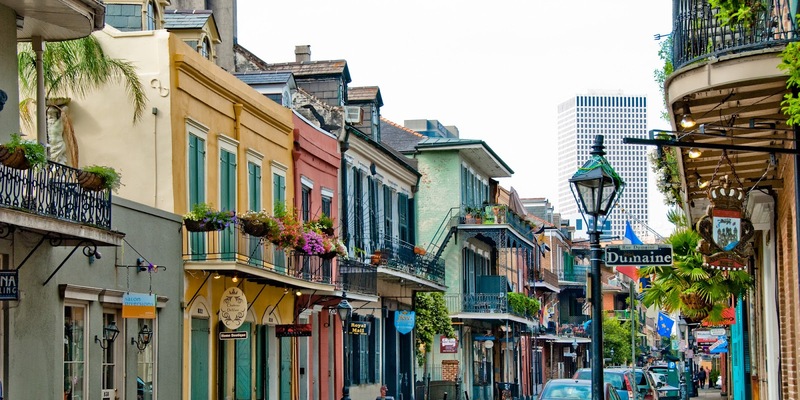 Denver and New Orleans are on our travel wishlist this year. 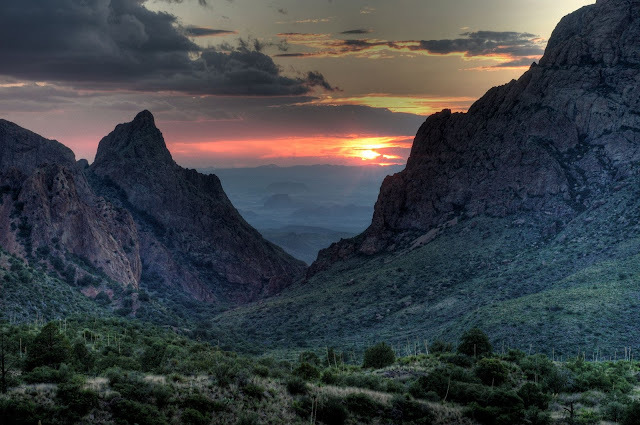 And girl, being from west Texas, Big Bend is such a great weekend getaway! We went there a few years ago and stayed at the Lajitas resort - I totally recommend staying there. It has a great golf course and spa that makes for a great 'stay day' but we did enjoy hiking, horseback riding, and now the resort has zip lines that I think would be such fun to do through Big Bend. There is also a Hot Springs by the Rio Grande that you can get to from hiking or driving. Y'all will enjoy Big Bend. Y'all will have some amazing trips this year!!! Cannot wait to hear all about them!! We're planning on going to Denver (and the mountains) this summer! Love your list, I did one of these posts last month! We also have the companion pass for this year and decided to mainly stick with domestic travel. We are heading to New Orleans tomorrow and I can't wait! I'm excited to follow along with your trips. Denver is beautiful! went to alaska a few years ago, we did a land and sea tour. hands down one of the best things i ever did. i fully recommend going inland and really getting to know alaska. we are going to 3 countries in europe this year-germany, austria, and slovenia. it's so easy to get carried away with spreading yourself to thin there. Love this list! I would love to go to Alaska for sure. And I definitely want to go to Colorado! This list is great! I have some fun travel plans lined up this year. Orlando, Miami, Houston & someplace secret for my honeymoon! I'm definitely excited to get out and explore this year, you have quite a few fun places to look forward to. New Orleans is probably one of my favorite cities so you will have fun! You have some great spots picked out for travel in 2016! Double yes to visiting New Orleans, even if it's just for the food! It's amazing! You also can't beat NYC at Christmas! It really just puts you in the Christmas spirit! Your anniversary trip is going to be a dream!!! So exciting! And you will love NOLA - the food, the culture, the music. It's the best! We're heading to Denver/Breckenridge next week, but otherwise the rest of our travels this year are kind of up in the air. Will have to see what life is like with a baby first, haha! Tell me more about this companion pass!!! I love this!!!!! Your destination choices are swoon-worthy!! Alaska, NYC, and Big Bend! Love love love! You're going to have such a great year with these trips! Agh! What an amazing travel list! I can't wait to follow along! We went to Alaska for our honeymoon and it did not disappoint!